Are you ready to take the bold step out of addiction into the brave world of recovery and freedom? Of so, call us today at 410-581-4900 to get your life back. 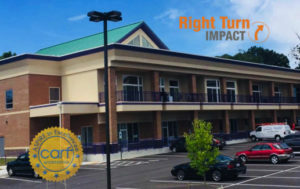 Right Turn-IMPACT works closely with our clients to provide tools and support through a variety of services. We’ll guide you through the process of identifying your problems and appropriate levels of treatment, taking responsibility for your actions, identifying underlying causes, and even dealing with the court system if that’s a need for you. 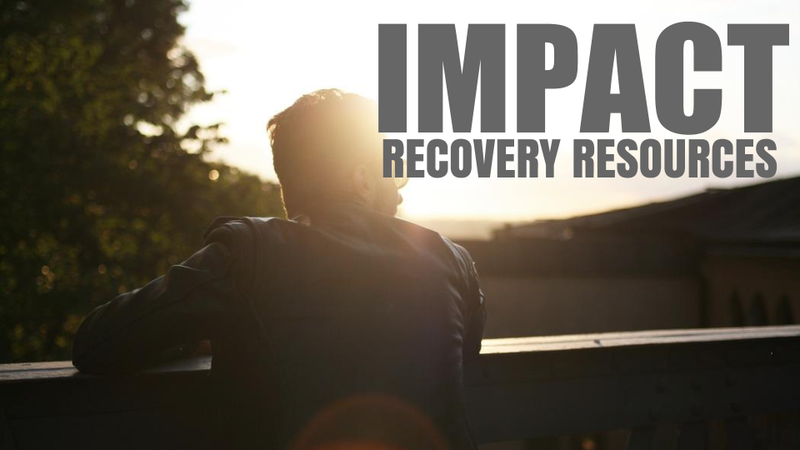 We believe treatment is an ongoing effort and we’re here to help our clients achieve success throughout the early recovery process. Step into the brave new world of recovery. It’s easy for those unfamiliar with addiction to super-simplify and say things like, “Just grow up.” But as the science behind addiction advances, these sentiments of super-simplicity are being challenged. “The disease [of addiction] is about underlying neurology, not outward actions,” says Dr. Michael Miller of the American Society of Addiction Medicine. Recovery starts with a radical overhaul of our thinking because we’re dealing with the epic reality of brain chemistry. And this initially requires a kind of “tearing away” from old thought patterns. Over time our brains and bodies begin to readjust to a normal balance known as homeostasis. Long after physical cravings go away, mental triggers linger because triggers have to do with thoughts inspired by brain chemistry and old neural pathways. In recovery, the brain is eventually “re-wired” to think normally, sans-substance. 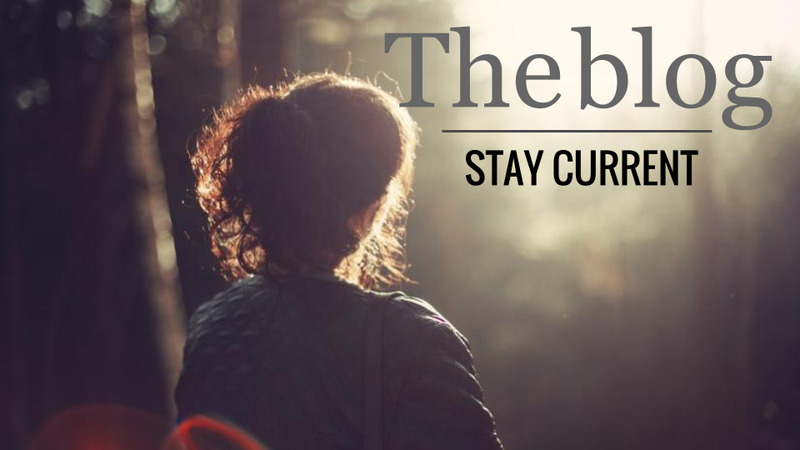 Ready to take the bold step into the brave world of recovery? Call 410-581-4900 today.